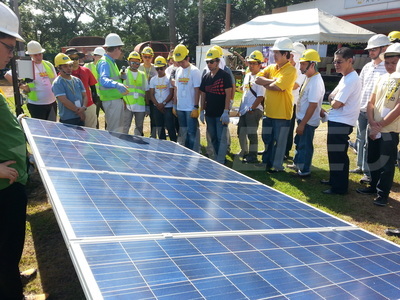 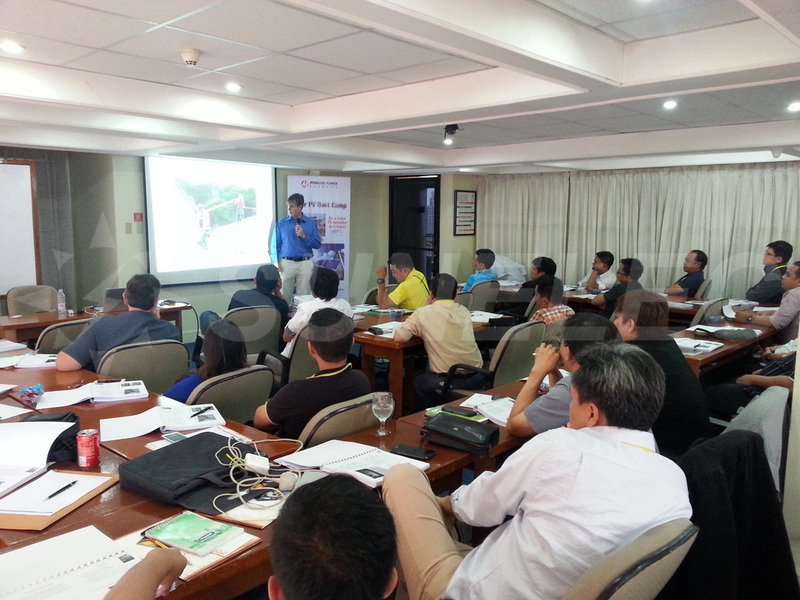 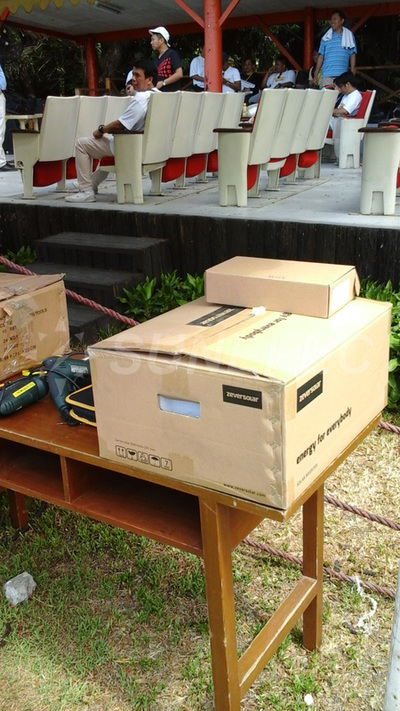 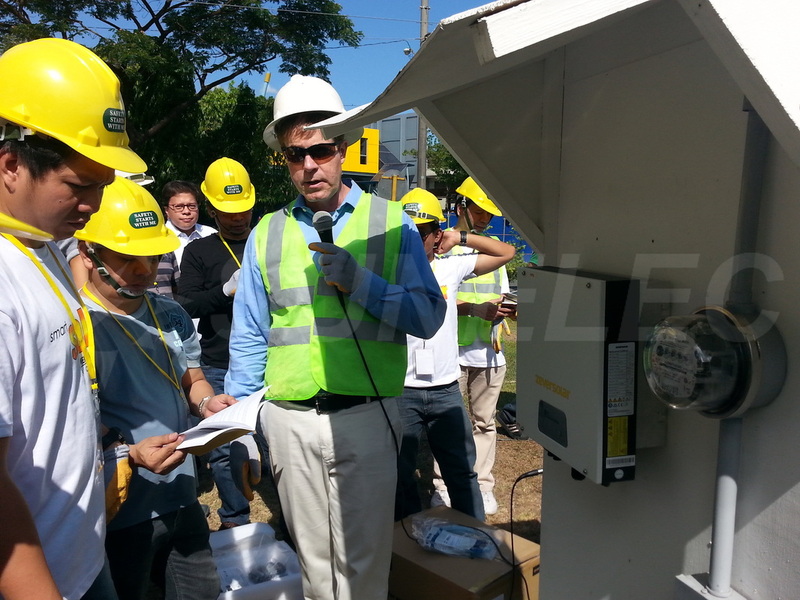 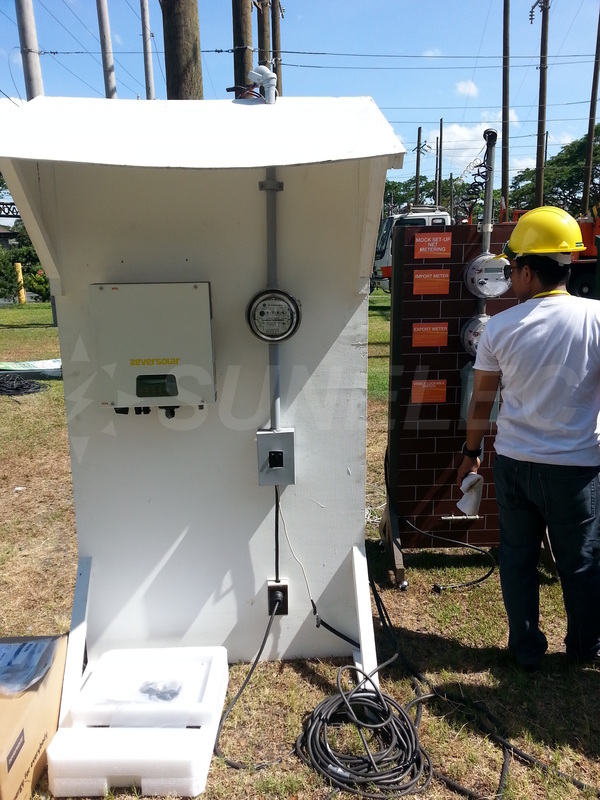 MERALCO Power Academy, the training and consulting arm of the Manila Electric Company (MERALCO) has recently utilized Zeversolar’s TL3000 inverter for its 5-day comprehensive Solar PV Boot Camp at Pasig City, Philippines. The academy just finished its 6th batch of Solar PV graduates last April 24 and several succeeding batches are planned in the coming months. 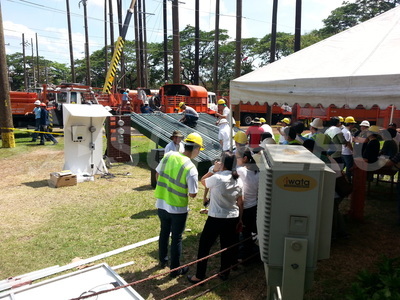 MERALCO is the largest electric distribution utility in the Philippines with more than 5.6 million customers with franchise area yielding approximately 50% of the country’s GDP. 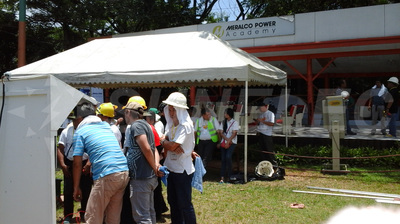 The Meralco Power Academy, a non-stock non-profit foundation has established its niche in the power/energy training and consulting business with several clients coming from property sector, mining, utilities, services, manufacturing and logistics both locally and internationally. 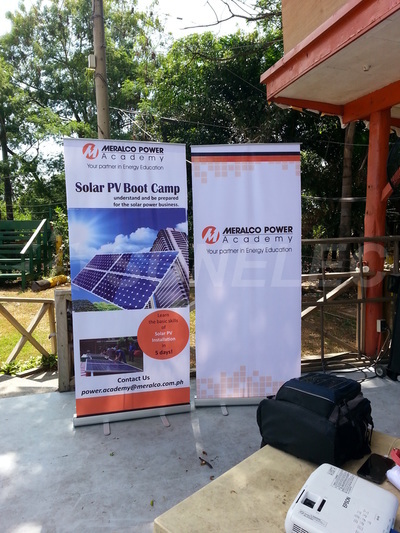 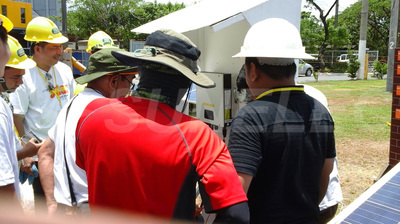 Their Solar PV Boot Camp is a program which aims to train business owners, contractors, engineers and installers on the high standard and best practices in Solar PV design & installation to ensure a safe, reliable and long term operation of the system. 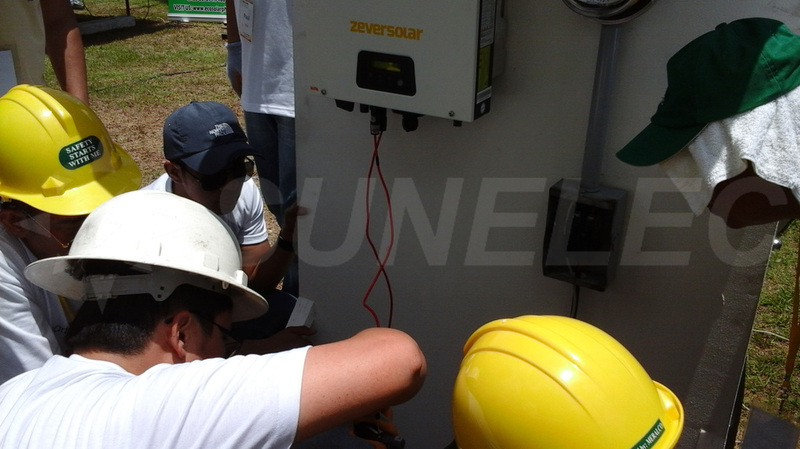 Zeversolar thru its Philippine partner SUNELEC is delighted to partner with the Meralco Power Academy to support its expansion program and capability building for its retailers and installers worldwide. 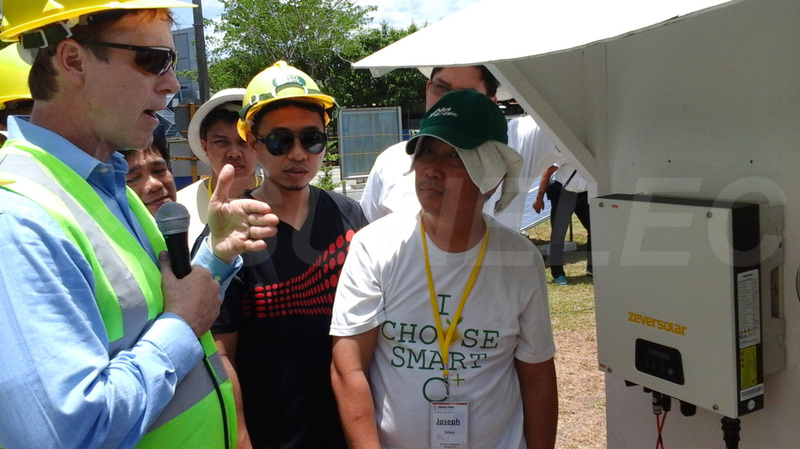 Zeversolar, the manufacturer, and the Philippine distributor SUNELEC, together with the Meralco Power Academy looks forward for a close cooperation and synergy in building a sunny future ahead for all of us!